Odori Park is where Sapporo citizens gather for lunch and leisurely walks. It is an oasis where you can enjoy the four seasons through the changes of the trees and flowers. 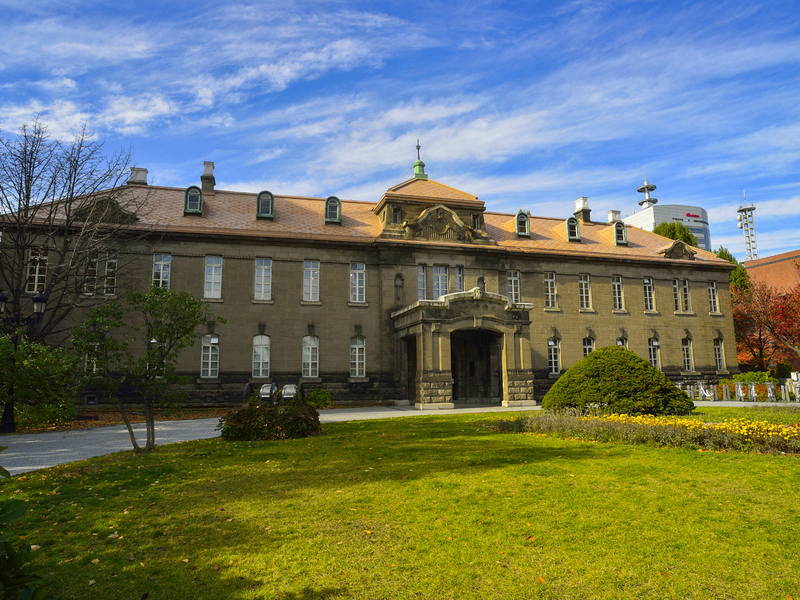 It is also one of Hokkaido’s most popular event spaces. Although it is called a park, it is actually a boulevard that was build in 1871 as a way of separating the northern and southern parts of the city as a precaution against spreading fires.